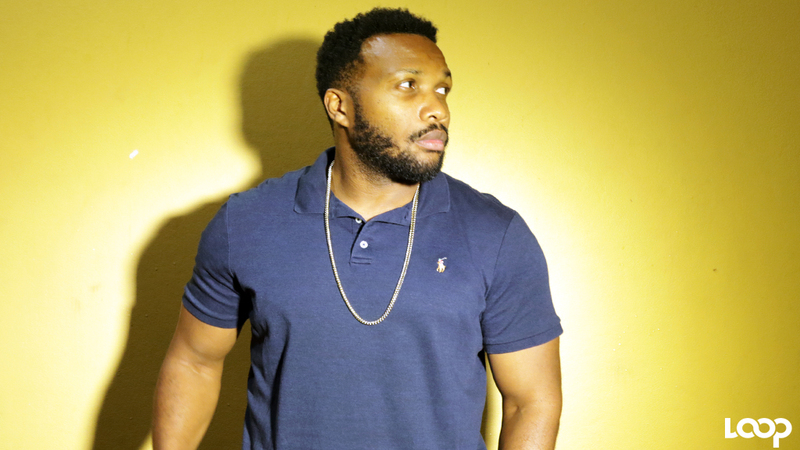 Agent Sasco's strong vocals and lyrics have made him a favourite among dancehall fans for years. 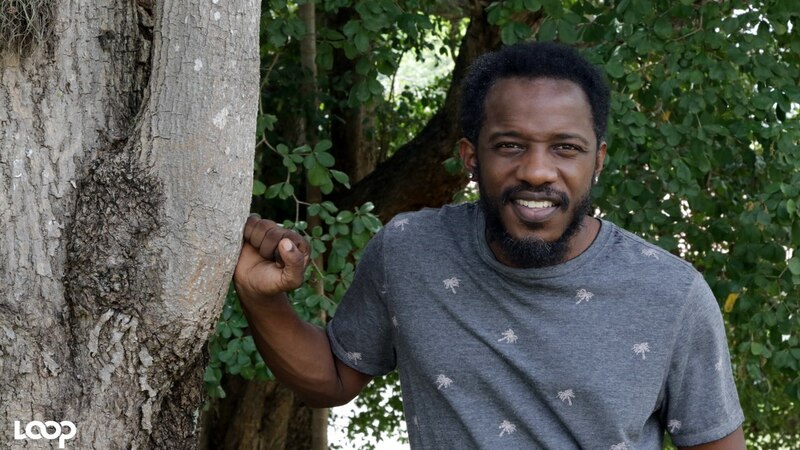 He recently kicked off 2019 with a brand new collaboration with fellow dancehall star Popcaan, the remix for Sasco's standout track "Banks Of The Hope,” off his 2018 studio album, 'Hope River'. Loop News caught up with Sasco for an all-new What's Up? 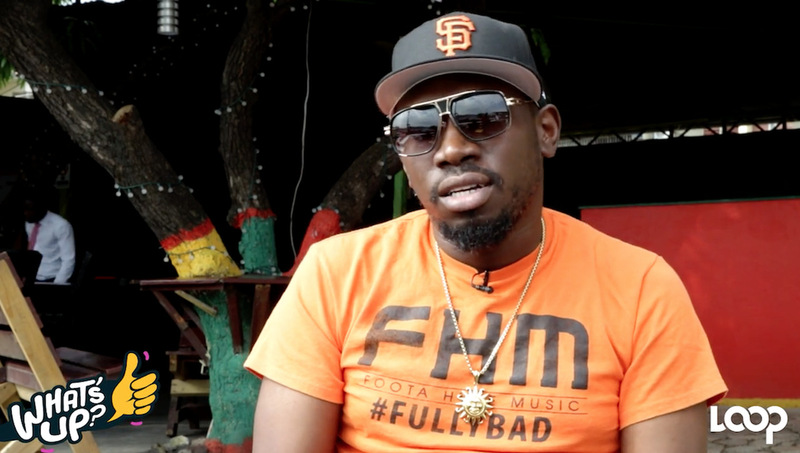 in which he spoke about the collab with Popcaan, his musical background and more. Check it out in the video below edited by Ramon Lindsay.